A brand new show coming this March strictly for grown up boys and girls only. 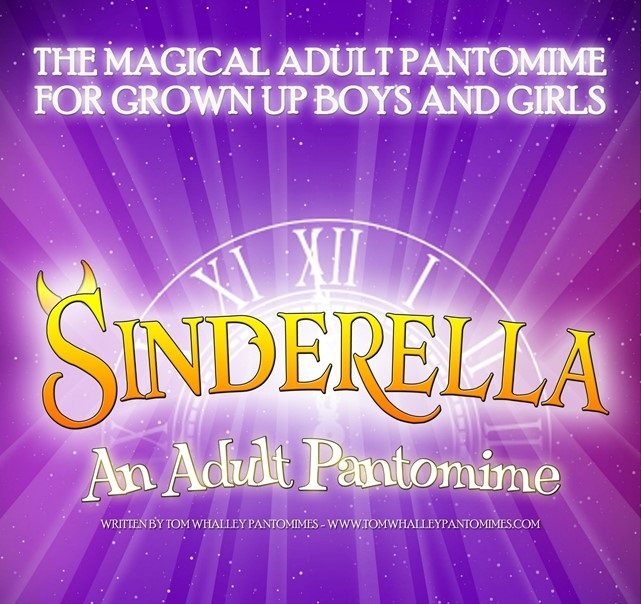 For the very first time, adult panto comes to Northumberland! It's all the glitz and glam that you come to expect from a panto, but bringing a whole new meaning to the phrase 'it's behind you!'. Packed with innuendo and hilarious comedy, who knows what could happen on the night! Cinderella lives with her two horrible Stepsisters who force her to do unspeakable things for them. With her best friend, Buttons by her side, she dreams of a happily ever after. With a little touch of magical intervention from the Fairy Godmother, could all of Cinderella’s dreams could come true? Find out in this brand new show with naughty twists strictly for grown-ups! Packed with songs, comedy and plenty of audience participation, this is the perfect treat for grown up boys and girls to enjoy. And be warned, this is no ordinary panto. The show contains adults themes, strong language and is only suitable for those aged 18 and over! A licensed bar will be available, only alcohol purchased at the venue is to be consumed during the event.